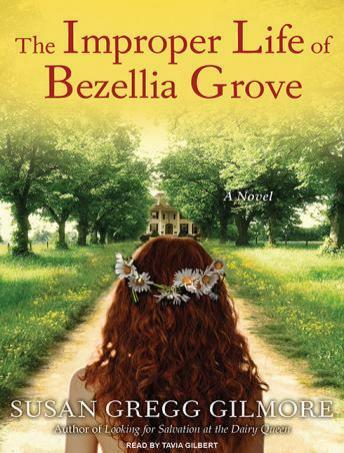 Bezellia Grove was born into the most prominent of Nashville families, but that didn't stop her from having an alcoholic mother and a distant, adulterous father. Her nanny, Maizelle, and Nathaniel, the handyman, are the people who have taken care of her since she can remember. She considers them family, but her parents just consider them servants because they are black. When Bezellia has a clandestine romance with Nathaniel's son, whites and blacks unite in fury at the young couple. In a world too neatly ordered by status, wealth, and skin color, Bezellia becomes a rebel who, while seeking the love her real family has not been able to provide, unearths and upends some secrets and assumptions that a lot of people would rather stay hidden.